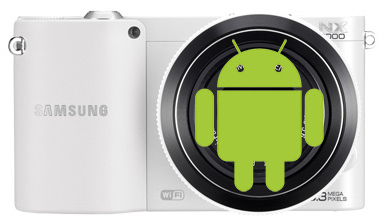 The Samsung NX1000 will be upgraded to an Android powered model using tilting screen like the MV900 and a new EVF. The Samsung NX210 will be replaced with the NX300. I have no info about Android OS on the NX300. The new model is expected to keep its design and add a new optional EVF and OVF that Samsung is currently working on. The Samsung NX-R model will also be released. It is expected to be in the same category as the Samsung NX20. 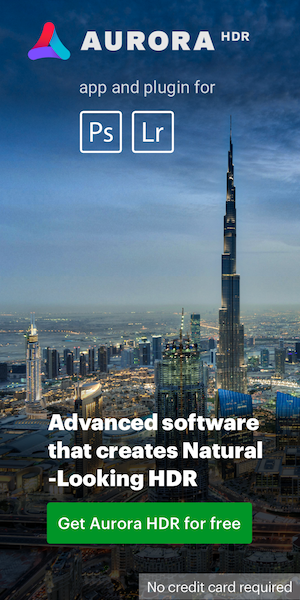 At the 2012 Photokina show, Samsung released only two new NX lenses and their first Samsung Galaxy Android camera. For now Polaroid and Nikon are the only two other companies to have Android based point and shoot cameras. This entry was posted in Samsung and tagged Android, Samsung NX-R, Samsung NX1000, Samsung NX300. Bookmark the permalink. Trackbacks are closed, but you can post a comment.